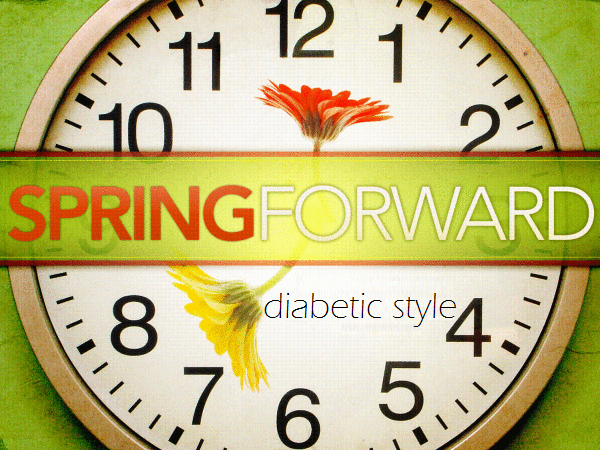 Spring Forward – Diabetic Style! This whole “clock changing” thing always gets me off my normal diabetic schedule. This morning I woke up to my alarm at 7:30. I got up, got dressed and started to get ready for work… yes, I work on Sunday mornings! I checked my blood sugar level. I double checked the number with my CGM. I looked up at the clock in the kitchen while eating my breakfast. 6:55 am. WTF?!? Oh yeah, clocks went back! For a moment there, I felt relieved that I could relax for a little bit… but I guess life just can’t be that easy. I ran off to work. My car clock is always the first thing that needs to be changed. I can’t stand it when it’s off — and it makes me think too much. The clock in the car is the thing I look at the most when checking the time…. because I am constantly checking the time! Secondly is my meter. I don’t want to have all of these weird blood sugar readings for different time schedules. 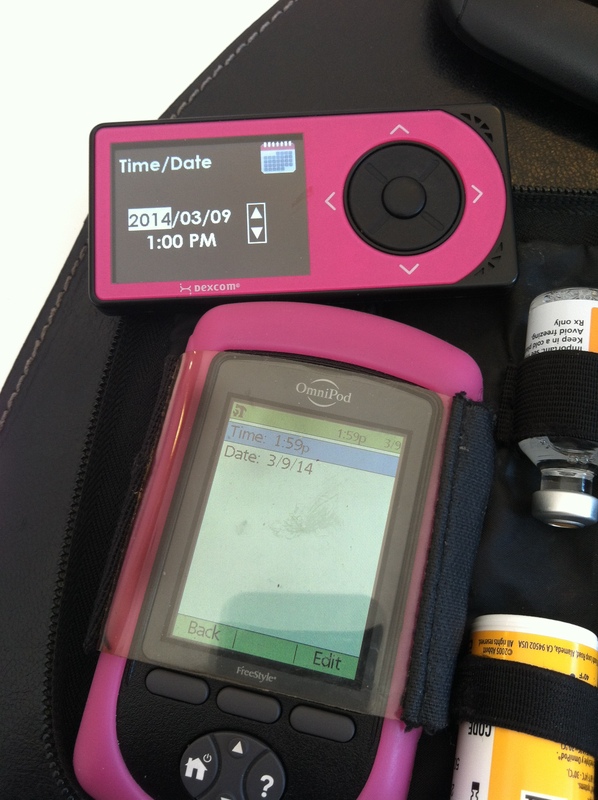 And I also get different amounts of basil (insulin units per hour) at different times throughout the day. On OmniPod it can get complicated because you need to “suspend” yourself when your changing the time. Then you go to settings — system setup — date/time — “edit” (in the right hand corner). My morning started off as a high because of not changing my clock forward one hour. Currently, I only receive .90 units of insulin per hour from 3am-9am because I tend to go low overnight. 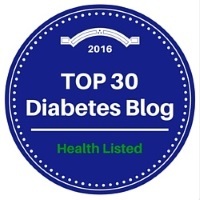 After 9am, it kicks in to 1.75 units of insulin per hour. Since I didn’t change the clock on my meter immediately when I woke up, I didn’t start receiving my 1.75 basil rate until about 10am. My breakfast defeated me this morning. I went high. And it wasn’t til about 2pm that I was able to fix it. Next thing for a Type 1 Diabetic like myself to change is the CGM. That’s an easy one… at least with Dexcom it is. Simply go to settings — date/time — and change the time. Time changes can get complicated, even for the best of us diabetics. Keep your head up, ‘cuz it will get better! How many devices did you have to change today? What ones are they?